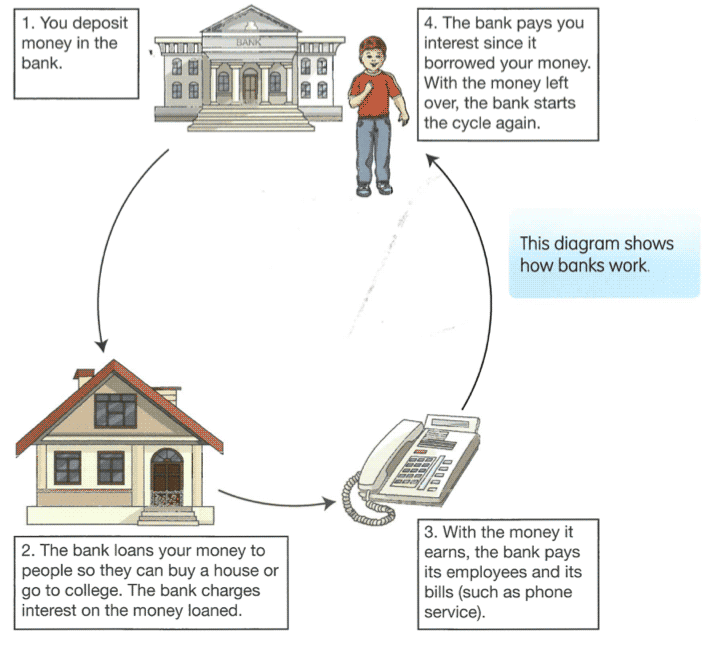 People use banks to keep their money safe or to borrow money to buy things such as homes and cars. Banks also lend money to people by providing them with credit cards. A bank is also a business, like a restaurant or a cinema. Like any business, banks have to pay the people who work there. Banks also have to pay for things like electricity and internet connection. Most importantly, banks need to make more money than they spend so they can stay in business. How do banks make interest? When people deposit, or put, money in a bank , it does not stay in one place until they come back for it. Banks use their customers' money to bring in revenue, or income . Banks make most of their money through loans. They lend people money and charge a fee called interest. The exact percentage a bank charges is called the interest rate. As the bank is borrowing its customers' money to make these loans, it pays interest to the customer on the money deposited. The banks make money by charging their loan customers a higher rate of interest than they pay to the depositors who provide the money. Can a bank go out of business? Just like a bookshop or a bakery, a bank can go out of business if it runs out of money and cannot pay its employees or its running costs. With a bank, this can happen if people do not pay back money they have borrowed. The bank loses the money it loaned, as well as the interest. 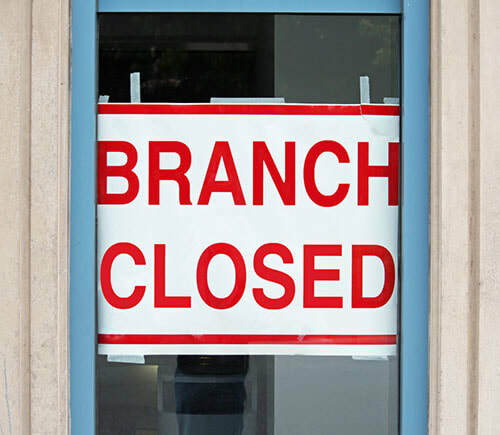 Between January 2008 and March 2010, over 200 US banks went out of business. They ran out of money after people stopped paying back their loans. Some UK banks and building societies nearly went bankrupt and had to be rescued by the government. The case study on Northern Rock gives an example of what happened. What happens if a bank goes out of business? If you see this seal on letters or brochures relating to your account, you'll know that your account is covered by the guarantee. Between 2000 and 2007, Northern Rock made it very easy for people to borrow money to buy a house. The bank offered special loans, called adjustable -rate mortgages, which had low interest rates and low monthly payments. Then the interest rate increased, and home owners could not afford the new monthly payments. Thousands of peopl e stop ped paying back their loans. Soon, Northern Rock ran out of money. In September 2007, Northern Rock asked the Bank of England, the United Kingdom's central bank. Saving money is not easy, but the benefits are worth it. Have you ever borrowed money from your parents or your brother or sister? Then you know what it feels like to be in debt, or to owe money. It is not fun! If you borrow from your brother, you might have to give him all your pocket money until you pay him back. It is better to learn the habit of saving . Then you can pay for things on your own even if they come up unexpectedly. Does saving mean you can never buy treats or go to the cinema? No. It just means you learn to think beyond right now , especially if you are saving for a specific item. Remember that emergencies happen and opportunities come up. If you have been saving money all along and get the chance to go to an amusement park, you are more likely to have enough money to go. If you have been spending all your money, you might have to say no. 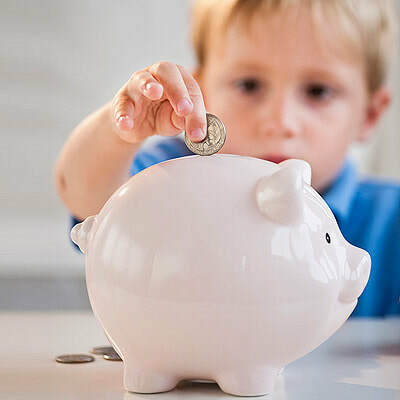 Most banks will allow children to open their own savings account. Some require a parent's name on the account until you reach a certain age. There are many reasons to open a savings account at a bank. Firstly, your money cannot get lost or stolen. If your bank is registered, you will get your money back if the bank goes out of business. Secondly, you are less likely to spend your money if it is out of reach. When you are saving, you need a high interest rate. When you are borrowing, you need a low interest rate. Savings accounts are used for setting money aside for later use. Transaction accounts, however, are used for spending. They provide an easy way to pay for things without using cash. You cannot get a transaction account until you are older, but you should know how they work. Some accounts use cheques. A cheque is a piece of paper on which you write the date , the name of the person or business you are paying, and the amount you are paying. Then you sign your name. People used cheques more often in the past than they do today. Your grandparents might send you a cheque for your birthday. If your account comes with cheques, you need to remember a few things When you write a cheque, money comes out of your account and it goes into the account of the person or business you write the cheque to. If you do not have enough money in your account, your cheque will "bounce" and you will have to pay a fee. Therefore, you should know how much money is in your account before you write a cheque. Cheques are being used less and less. In the UK many businesses will no longer accept cheques after the year 2018 . What can I use instead of a cheque? When you open an account, you may also receive a debit card. A debit card can be used to buy things at shops and restaurants. Instead of writing a cheque, the card is put in the card reader. Then you either sign the electronic pad or enter your personal identification number (PIN), which is a password made up of numbers. The money immediately comes out of your account. It is just like paying with cash. 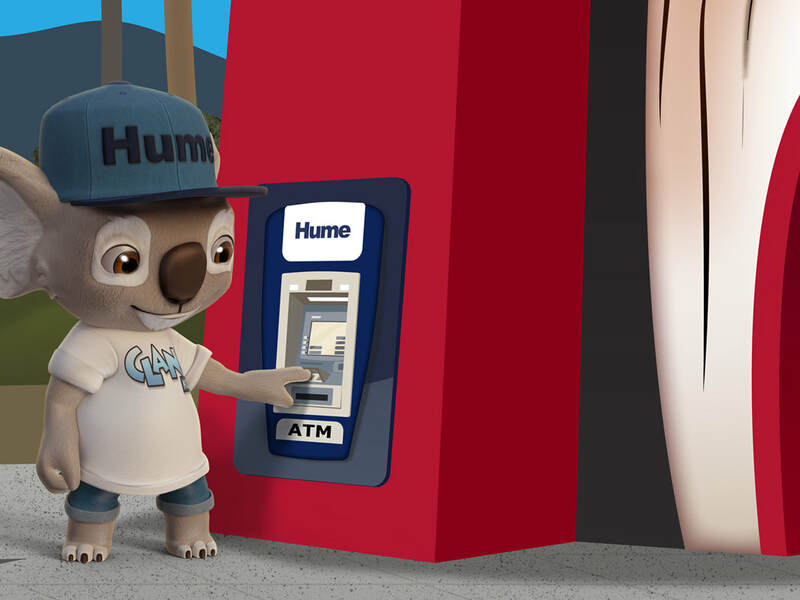 You can also use a debit card at to withdraw cash from your account from an automatic teller machine (ATM). Make sure you know your account balance before you use your debit card. Do not tell anyone your PIN. If someone gets your debit card and knows your PIN, that person can get into your bank account and steal your money. Paying bills through electronic funds transfers is one example of online banking. 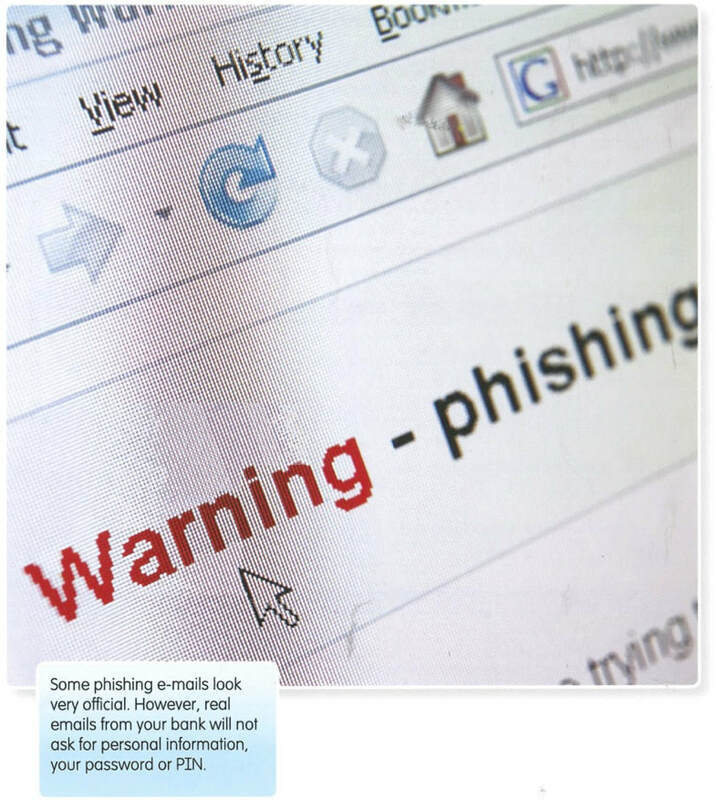 Through online banking, you can take care of normal banking activities over the internet from your home computer . You can apply for new accounts, check the balances of your current accounts, and transfer money between accounts. Some banks offer higher interest rates if you open a savings account online. The biggest advantage of online banking is convenience. 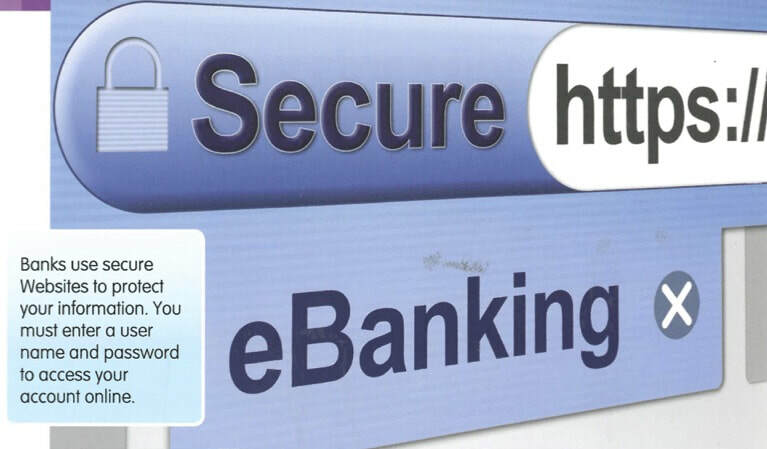 As long as you have internet access, you can log on to your bank's website at any time of day or night. You can also get up-to-date information on your account balances and activity. This is a good way to make sure no one has stolen your identity and used your money. Another benefit is security. Bank statements that are sent in the post can get lost or stolen, along with your account information. This will not happen if you read your statements online. When signed into your online banking, you will be able to move money between your accounts and even pay bills online through online transfers or BPay. Credit cards are another form of payment. People use them to buy clothes, food, cinema tickets, and many other things. You have to be 18 to get your own credit card, but you should know how to use them wisely. It is easy to misuse credit cards and end up with a lot of debt. In many ways, credit cards look just like debit cards. They are about the same size and are made of plastic. They both have an account number on the front and a magnetic strip on the back. But credit cards and debit cards are not used in the same way. When you buy something with a debit card, the money comes straight out of your current account. It is like paying with cash. You must have the money in your account before you can make the purchase. Just like breakfast cereals, credit cards come in different brands. In Australia, Visa, and MasterCard are two popular brands. Although credit cards and debit cards look alike, they are different. Using a debit card is like paying with cash. Using a credit card is like borrowing money. Do you remember how banks make money? They charge a fee, or interest, on money that people borrow. The same thing happens with a credit card. 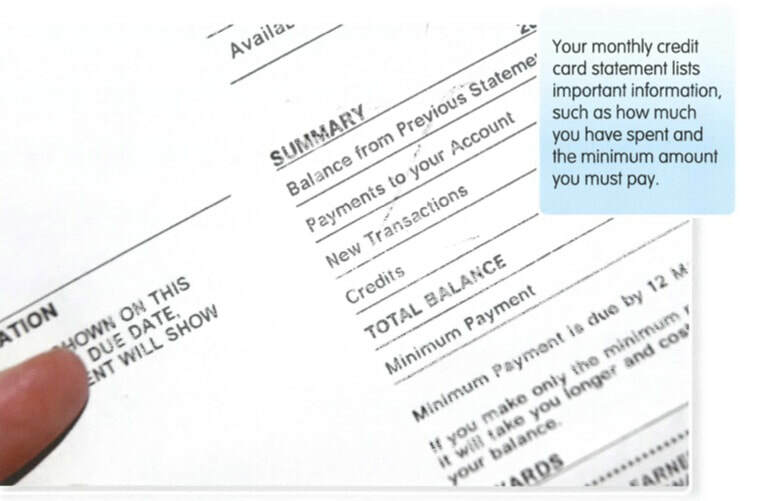 On the monthly statement, the bank lists a "minimum payment due", or the lowest amount you can pay. You can pay this minimum or you can pay more. The bank will charge you interest on whatever you do not pay back, and this interest rate is usually very high. The only way to avoid paying interest is to pay back the whole statement balance each month. John is a student who buys a TV and laptop with his first credit card. His balance owed is $1,500. At the end of each month, John pays the "minimum amount due" shown on his statement. The bank charges John 18 per cent interest on the rest of the balance. Even if John doesn't make any further purchases on his credit card, it will take him 12 years to pay off his debt, and he will have paid $1,673.25 extra in interest. Credit cards are convenient. They are easier to carry around than a lot of cash. In some ways, they are safer than other payment options. If you lose cash, it is gone. If you lose a savings or debit card, someone might be able to get into your account and steal your money. If you lose a credit card, however, you can call the bank and cancel your card so no one can make purchases with it. Only use a credit card to buy something if you will have enough money in your current account to pay for it at the end of the month.